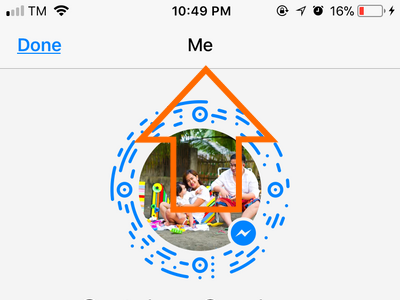 The Facebook Messenger has an option to automatically save all photos sent to your phone. 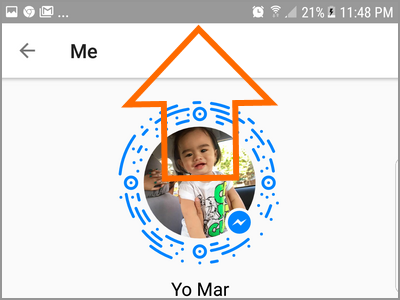 This feature can be helpful so your phone won’t need to download photos everytime you open your device’s Messenger. However, the photos can accumulate over time. These photos can take up your phone’s space. Also, auto-downloaded photos make it hard for users to find photos to upload. This article will discuss how to stop Facebook Messenger from auto-saving photos to your phone. 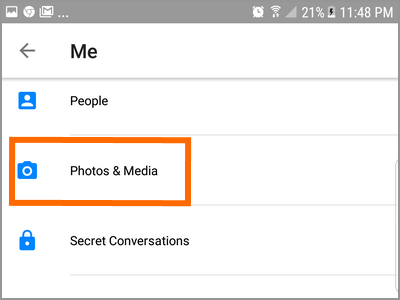 Automatic saving of photos can be a headache for Facebook Messenger users with limited internal storage on their devices. These photos can eat up a considerable chunk of your phone’s space giving some serious storage issues. 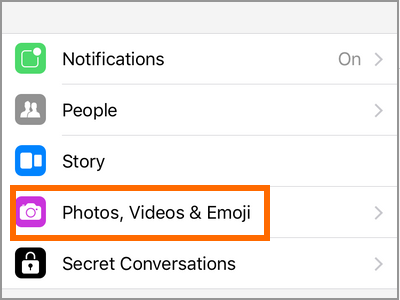 Fortunately, there is a way to disable the auto-saving of photos on your Facebook Messenger. 1.Open your Facebook Messenger app on your iPhone. 2.With the Messenger opened, tap on your profile icon located on the upper-left part of the screen. 3.From your profile, scroll down to the bottom part of the screen. 4.Tap on the Photos, Videos & Emoji option. 5.Turn off the switch for Save to Camera Roll option. A grey switch means that the feature is turned off. Once turned off, photos and videos on your Facebook Messenger won’t automatically save to your phone. 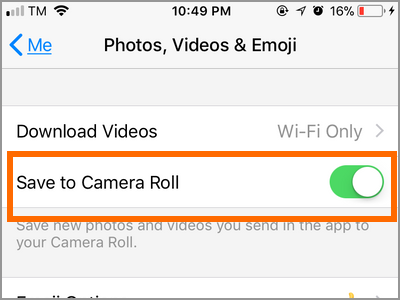 Once switched off, automatic saving of photos on your iPhone is disabled. 1.Launch your Android’s Facebook Messenger app. 2.From Messenger’s user interface, tap on your profile icon on the upper-right part of the screen. 4.Tap on the Photos & Media option. 5.Tap on the switch to the right of Save Photos. A blue-colored or green-colored switch means that the feature is turned on while a grey switch means that it is turned off. Once switched off, automatic saving of photos on your Android device is disabled. Q: After disabling the auto-save feature on my phone, will my device delete all the saved Messenger photos on it? A: Turning off Facebook Messenger from auto-saving photos will not delete previously saved photos on your phone. This means that the saved photos are untouched and that you need to manually delete all of them if you wish to clear your phone off of those unnecessary files. Q: Is there a disadvantage when you turn off the auto-saving feature? 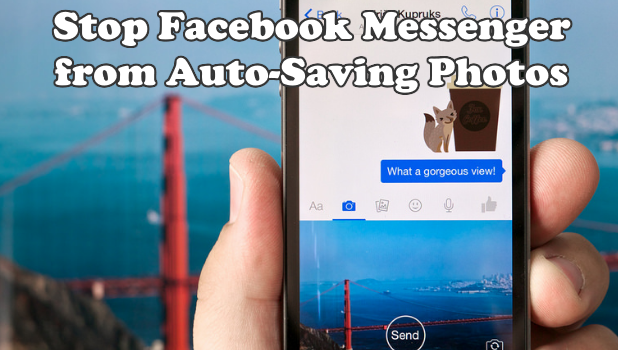 A: There are quite a few disadvantages when you turn off the auto-save photos on Facebook Messenger. For one, conversations with photos may take longer to load every time you close and open your app as these photos would need to be downloaded from the source again. Also, viewing of photos on Facebook Messenger will require internet as the files would need to be downloaded again. Lastly, constant repetitive download of pictures and videos consumes bandwidth. If your internet plan is not unlimited, you may want to monitor the app’s data consumption. 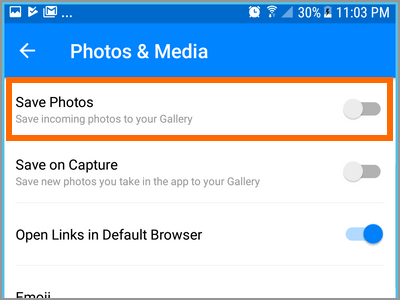 Auto-saving of photos from the Messenger has its own set of advantages and disadvantages. 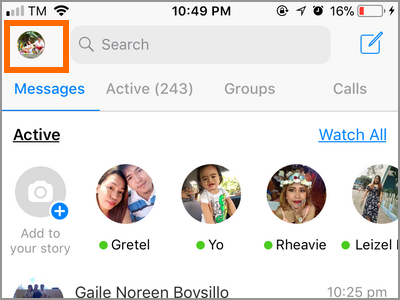 Now that you know how to disable Facebook Messenger from auto-saving photos, and the advantages and disadvantages of turning off the feature, we hope that you can now assess what works for you. If you have questions with any of the data presented in this article, let us know in the comments.